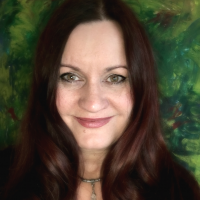 Would you like to learn more about Shamanic Healing? If so, this course will teach you a special way of Shamanic Journeying! 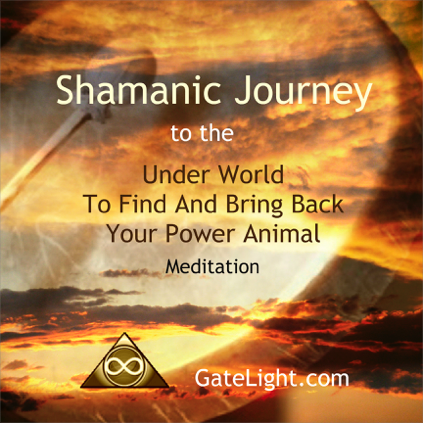 This course teaches you how to do a Shamanic Journey to find and bring back your Power Animal. Maybe you tried to do this already through a meditation, but it didn’t really work out for you, because doing a meditation is not your thing. To learn Shamanic Journeying is not complicated, and I will teach you in a way, that you can start journeying almost immediately. I provide guided meditation, and drumming music to download, as well as course manuals. The course is very easy to follow, without complicated instructions. My motto is: Keep it simple, but learn and experience a lot! And also be excited about the Bonus part! If you want to make contact with your spirit guides, spirit animals, power animals, angles, ancestors, elders, or departed shamans, and if you want to find out more about yourself, or finding answers to questions, than a shamanic journey will be very helpful. Through this journey we focus on how to find your Power Animal, and bring it back into your life, so that you will experience more energy and Inner Peace. In the Bonus part you will also learn how to connect with your Spirit Guides, and so much more. Around 3 hours of content! "Loved the course!! Loved the drumming music, the meditations, I loved it all. =) Many Blessings!!" Jennifer H.
I found my power animal :) Thank you. Easy to follow, step by step. Thank you for the wonderful course.